Yevhen Kapinus has replaced Oleksiy Zarudnyy. 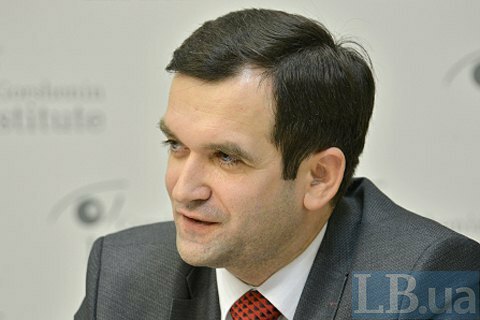 On 31 October, the Cabinet of Ministers appointed Yevhen Kapinus as head of the Pension Fund instead of Oleksiy Zarudnyy. Kapinus broke the news to Ukrainian News. He was the state secretary of the Finance Ministry from February 2017 to October 2018. Previously, he was a deputy finance minister. Kapinus is 40 years old.